You are here: Home » Archive » Tony Blair – Most unpopular P.M.
Tony Blair – Most unpopular P.M.
Tony Blair - Most unpopular P.M.
private hands, as happened here in New Zealand in 1987 onwards. redundancy envelope in his hot little hand. electorate on the other hand. 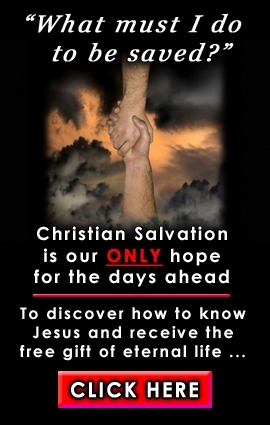 saved, and to come unto the knowledge of the truth." unto the Father, but by me." (John 14:6).